Welcome to a new school year in the Media Center with Ms. Gokee!!! Come see me in the Library to find books, to do research, to explore a topic and just to read. More information will come. 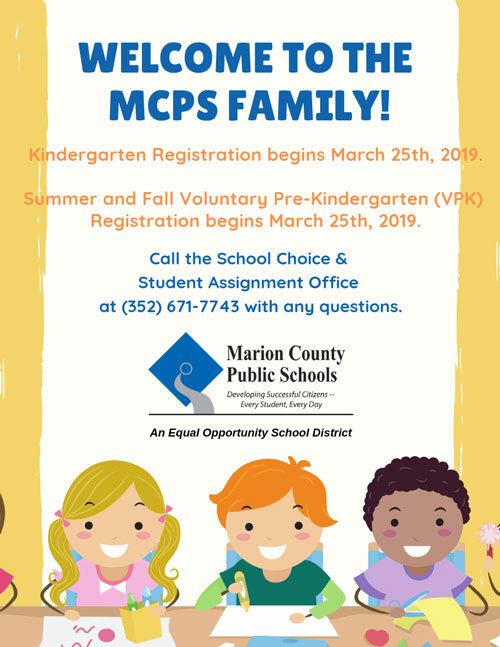 To reach me, feel free to call or better yet, email me at marybeth.gokee@marion.k12.fl.us with any questions. We will be open for Book Fair during Donuts with Dads, too!!! Come see us. Email Ms. G with any questions about online bookfair shopping, too. RCES has the first ever MakerSpace in the Library!!! I am so excited to have kicked it off today. Our students are blessed to have the opportunity to explore STEM-related (STEAM) activities in independent deconstruction and design opportunities! Today, we had deconstruction of several tech items, paper airplanes tested for velocity and weight-carriage, design items started for home use. It was a BLAST!!! Our K-2 students received FANTASTIC books last week from the Reading is Fundamental Program. It was so fun!!! Don't forget that all students in RCES are to read 30 minutes per night and should be writing all reading in their STEPS folders. As each child reaches 100 steps, they get a treat and a step foot for their necklace.